At our shul, the kids in Kitah Aleph (first grade) have a Consecration ceremony to mark the formal beginning of Jewish education. They study a theme, put on a play, blurt their entire Hebrew names, then get blessed with their parents under a massive tallis on the bimah. The last couple of years, we’ve added a drop of honey to the tallis time: a drop of honey atop two chocolate letters—alef and tav—that represent the Torah. Fittingly, the school director drips the drop. 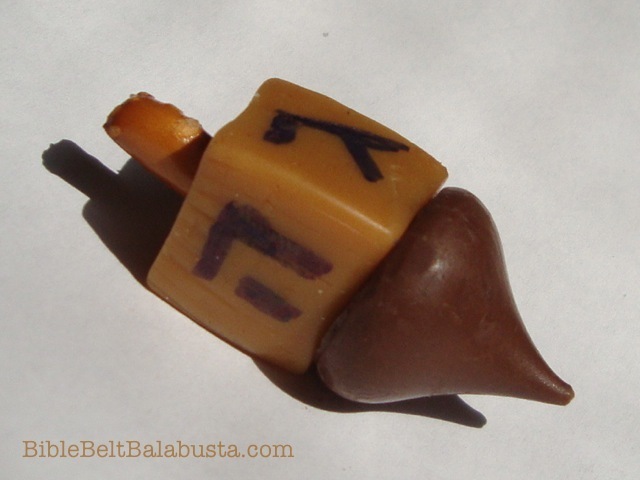 HOW TO: We made our own letters—two at a time—with a candy mold and chocolate-flavor candy melts (Wiltons, O-U kosher). 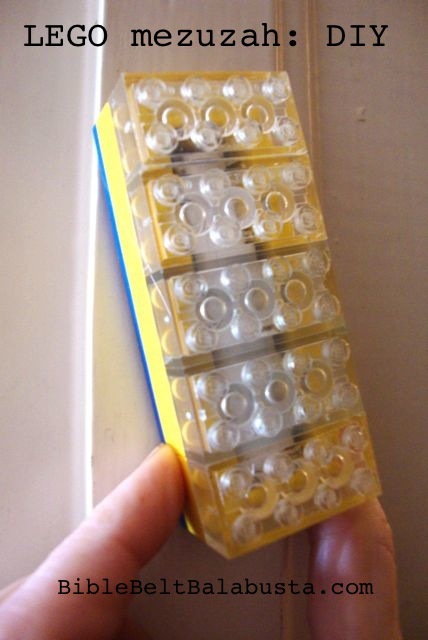 Kids can make them, and I’m sure they’d love the opportunity, but do program enough time: it can take awhile when one owns just a single alefbet mold. WITH KIDS: If you do this with a class, may I suggest that the kids melt the candy in a bowl atop a blech (how I love an excuse to use that word) or warming tray? ** That way, when each kid takes a turn, they can spoon the melted chocolate into the mold. Cover the tray with foil and the table with paper because this will be very, very messy. 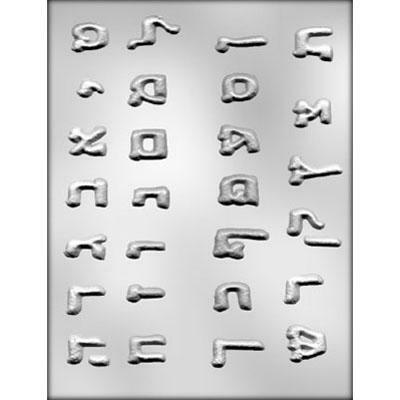 Very very interesting, too: the kids get to see the transmutation of solid to liquid to re-formed solid, and they’ll feel ownership of those beautiful, edible Hebrew letters. And, they learn the word blech, which in itself is worth the lesson. A microwave works for melting, too, but microwaves are mysteries. Kids can see the solids melt when they look in a double boiler. You know what I mean? A quick visit to a freezer (or just putting carefully into a cooler that you’ve schlepped to the classroom) hardens the letters enough to pop out within a moment or two. Store on wax paper until needed. What do YOU do for Consecration? How do you mark the occasion? Wow, the prices vary. 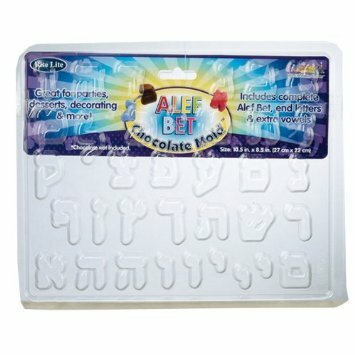 My choco letters pictured above were made from a mold manufactured by CyberTradr, who seems to package the entire alef-bet in three separate installments, so beware. The good thing about this particular mold is that all the letters are on a square base—like relief sculptures—so they are solid and thus stable. Each letter is about 2″ tall. 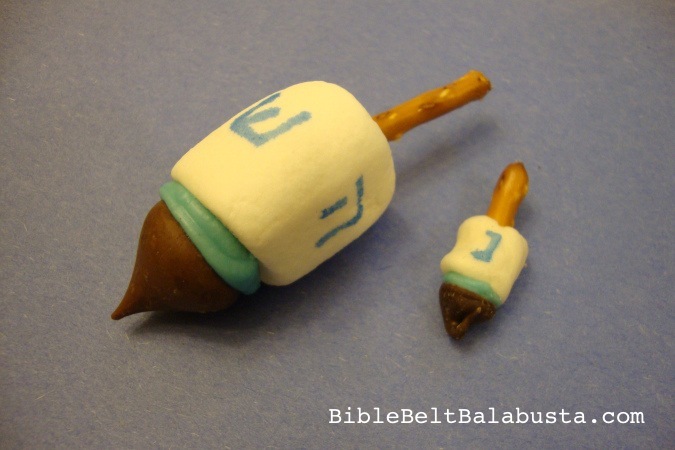 If you order molds, check out other Jewish candy molds, like Torah scrolls, shofars, and Ten Commandments (I’ve used those for plaster and for chocolate). Sometimes, molds can be super cheap (less than 2 bucks) and ship for free as “Add-On” products at Amazon. 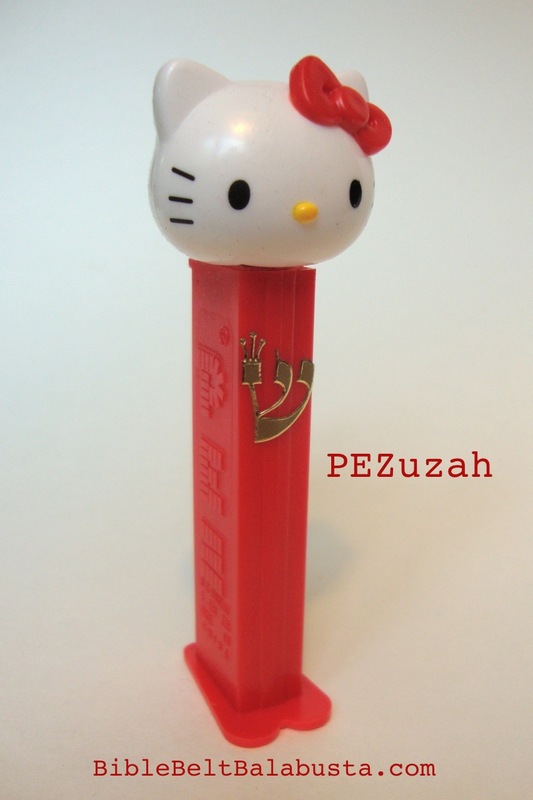 *Another text cited as the basis for the honey-licks is Ezekiel 3:3 when the prophet “eats the scroll to internalize the divine message:” I ate it, and it tastes as sweet as honey to me. (Jewish Study Bible, JPS translation, p.1049.) 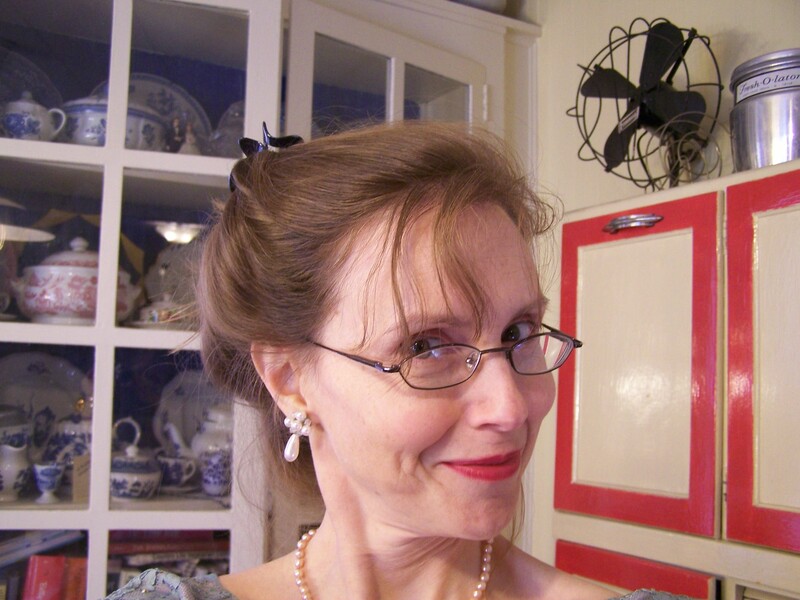 Yes, I know some scholars urge caution with the word d’vash/ honey: is it bee’s honey or is it sweet paste made from dates or grapes or carob, etc.? For our consecration ceremony bee’s honey is the simplest and therefore best. **blech is an honest-to-gosh Yiddish term for food warming trays used in observant homes during Shabbat. Comes from the word for “tin.” I am the proud owner of a vintage blech from my sister-in-law the college dean / physician / rebbetzin. 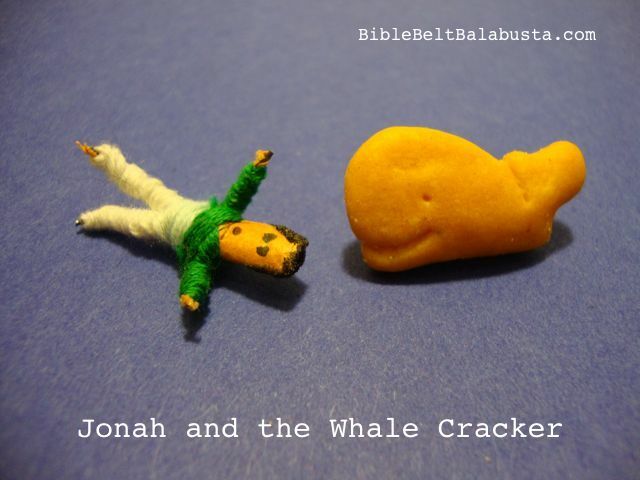 This entry was posted in Activity, Crafts, Edible Craft and tagged Hebrew, Torah. Bookmark the permalink. Wow! Another fabulous idea! Thanks for sharing.